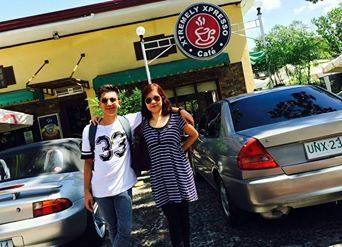 Right after we attended the Sunday Mass at San Roque Church, we've decided to go to Xtremely Xpresso for our lunch. No only because it was the nearest one to the church aside from Chopping Board but because we haven't been here for quite a while now and I'm pretty curious about the improvements they have introduced to their menu, facilities and services. The last time we visited here, I was with my daughter Mika and we just opted to dine "Al Fresco" and had some pizza and pasta. It was late afternoon then when I picked up Mika from school so eating outdoors with the sight of the water fountain and passers by was a perfect idea. The food was great and the presentation is pretty nice, almost the same with Ben's Kitchen which I think is a sister company. 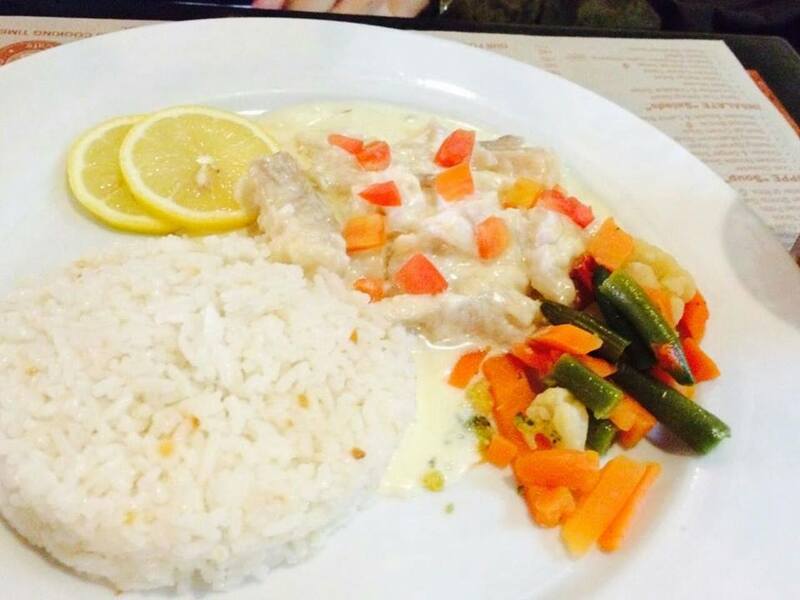 Creamy fish fillet was my choice because I love to eat fish and I told my kids that as much as possible, I'll be ordering fish whenever we dine out as most of the time, I am cooking chicken, beef and pork at home. As for the service, I would consider it fair but not great. Service staff were not so attentive, I don't know maybe because it was lunch time and the place is quite crowded. At any rate, I would still recommend the place to local and foreign tourists or even for local residents who just need a break form their daily life routine. 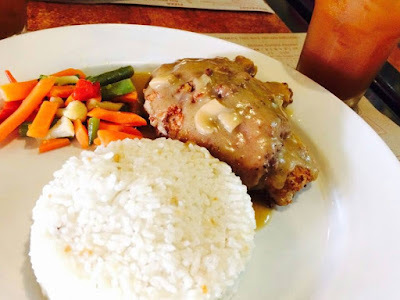 Xtremely Xpresso Cafe is located at No. 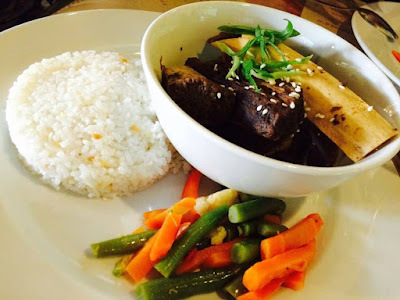 1 Dewey Avenue, Subic Bay Freeport Zone. For reservations, you can call them at (047) 252 - 3681.